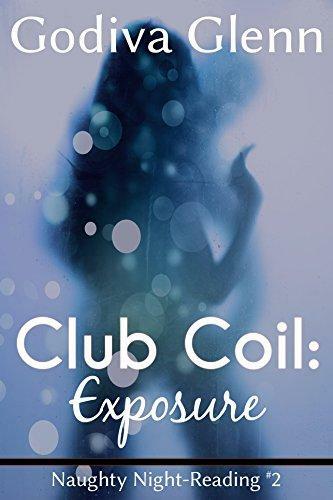 Coil is supposed to be the hottest club around, so Alexis tags along for a night of dancing and drinking, and hopefully some fun. Unfortunately, before she can even relax, she runs into her ex, Elliot. She thinks he wants to talk, but behind the velvet rope to the V.I.P. area she gets more than the awkward conversation she expected. Instead, she discovers exactly what makes Coil so hot.